Welcome to another People-First Monday video! 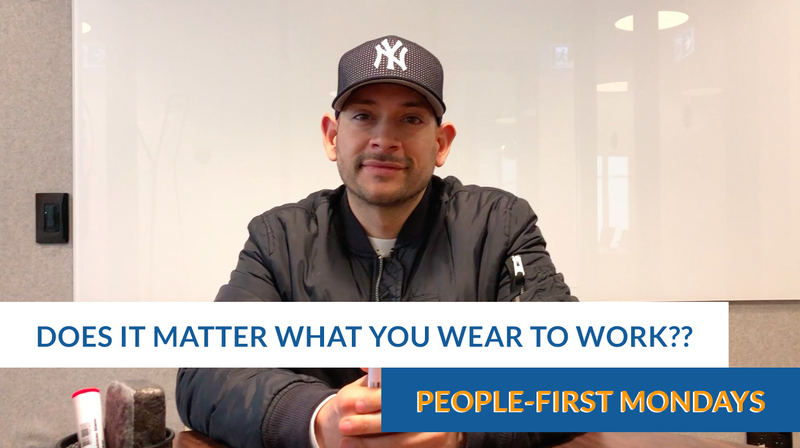 This week, I’m asking you does it matter what you wear to work? This conversation was prompted by a discussion that I had with someone who gave me some feedback. 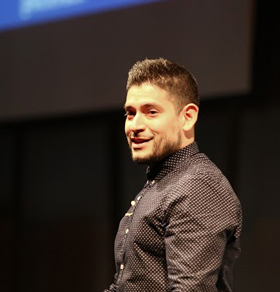 He said that it was unprofessional that I wore Nike sneakers as a part of my attire during one of my keynotes. We had a very respectful conversation but imagine if I had said this, “Sir, I find it disrespectful that you are wearing a suit that is three times too big for you.” Wouldn’t that have sound obnoxious? Essentially, that is what he was telling me by saying I shouldn’t wear Nikes to a keynote. I want the people that I’m meeting today to hire me based on my skill, not based on what I’m wearing. I’m comfortable today. This is the attire that I like to wear. If I’m comfortable, I’m going to produce better results for the person that I’m engaging with. Isn’t that the most important part? Let me know in the comments section. Does it matter what you wear to work? I trust that you guys all have your own opinions so let’s get the conversation going. Leave a comment below and let me know what you think!